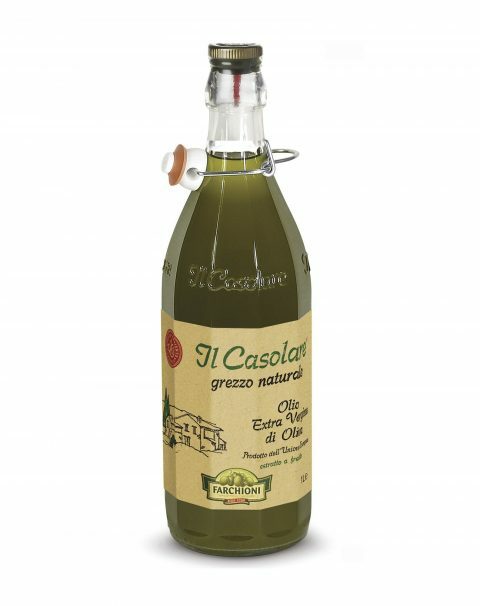 Discover Farchioni oils. 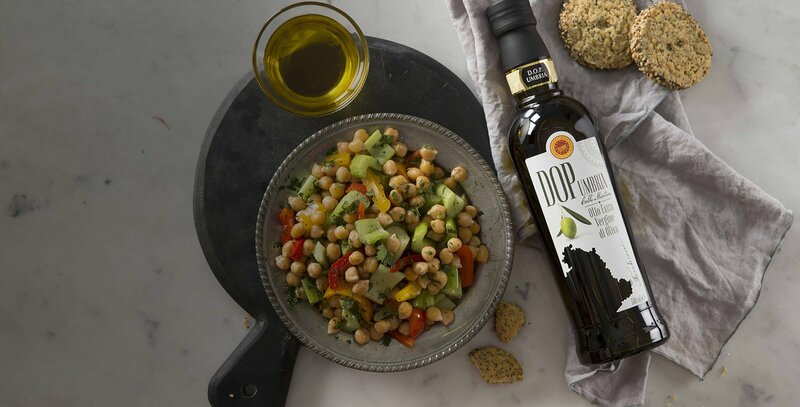 Drizzled on your food or used as cooking ingredients, they add deliciousness and unbelievable flavor to all your dishes. 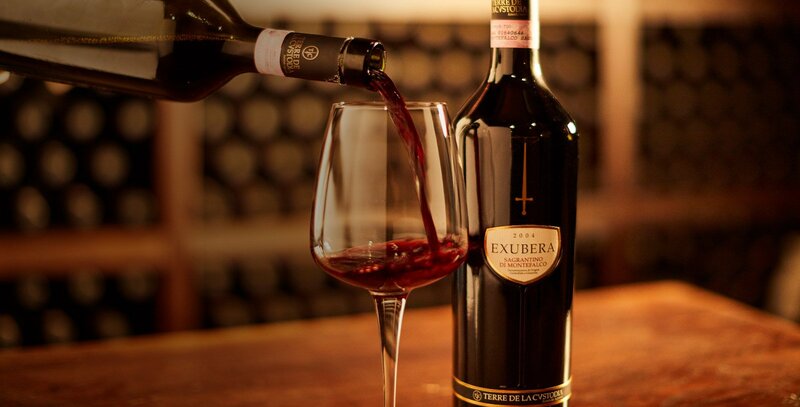 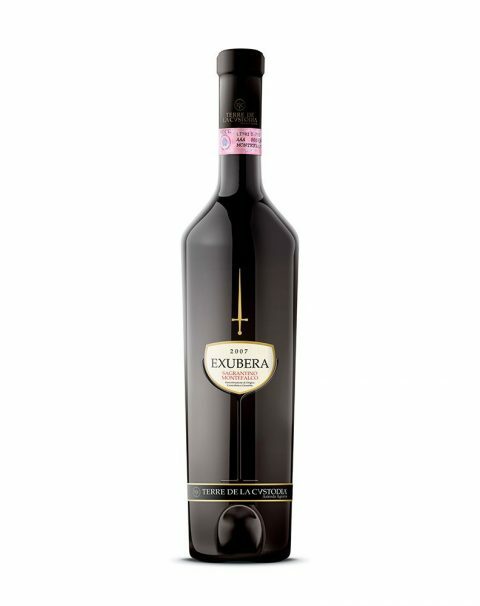 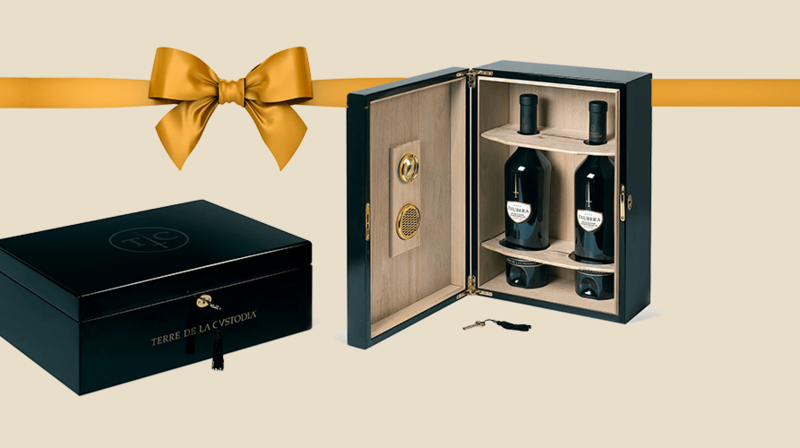 Terre De La Custodia wines come from a unique land, where the grapes are grown by expert hands. 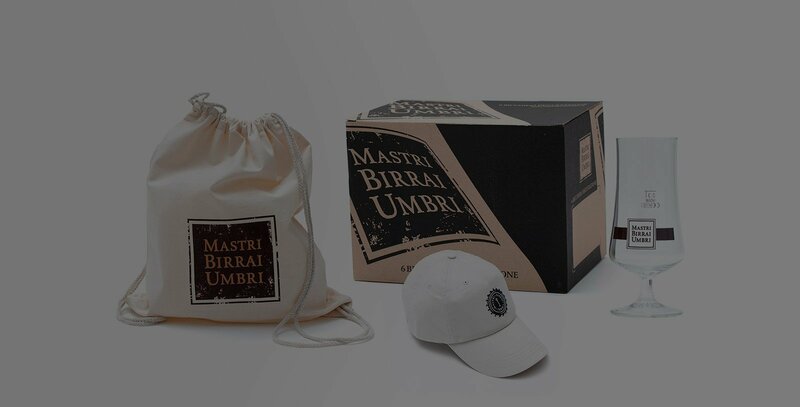 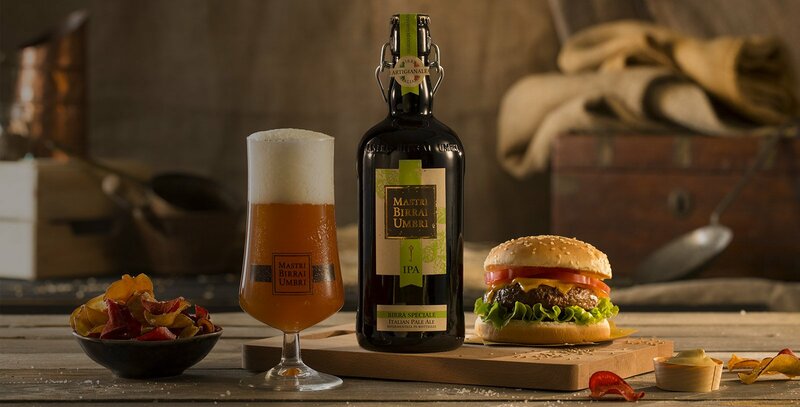 A careful selection of special ingredients combines to produce our Mastri Birrai Umbri beers. 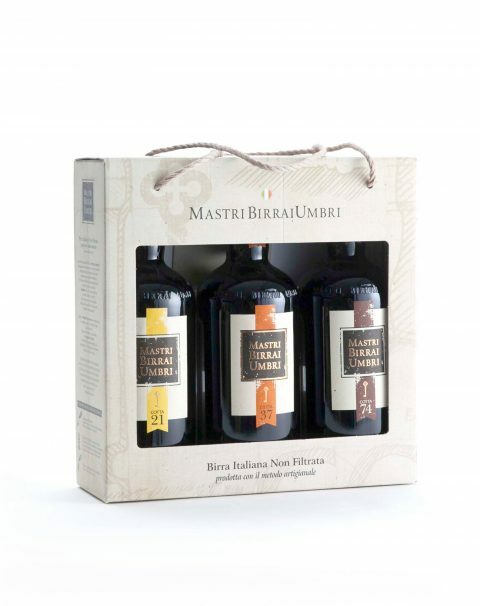 Discover our special beer, oil and wine packs.